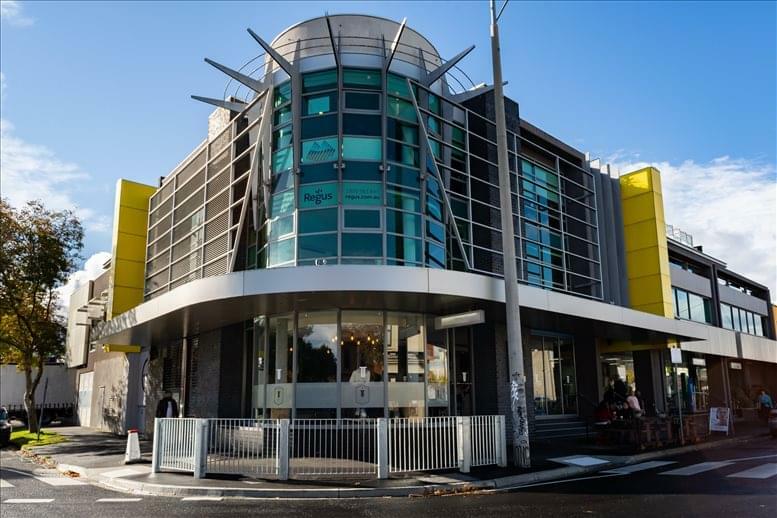 We have coworking hubs and office centres in the Brighton area of Melbourne offering business suites, furnished offices, coworking spaces and shared desks for rent on flexible terms with no lock-in leases. 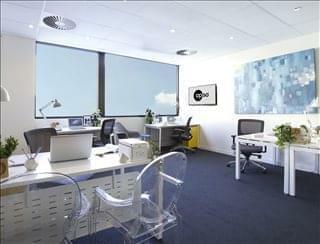 The short term office space for rent comes fully furnished with cabling and telecoms already installed. Many of the coworking hubs and office centres we feature in Brighton also provide a professional range of business supports and facilities to make it easy for you to simply move in and get busy working. Brighton is a historically significant Melbourne suburb situated south of the CBD on the bayside. Commercial focus has been placed on manufacturing and related industries, as well as services. Melbourne's bus, tram and railway services connect the suburb to inner Melbourne and other areas. Our office suites provide an easy solution to working in Brighton, and in many cases also offer the option of increasing or reducing the amount of space rented at very short notice. This type of flexibility may be ideal for start-ups and businesses that have the potential to grow fast, as well as for those that are downsizing. A wide selection of the business centres are inclusive of a range of business support services which include office administration, dedicated reception and on site IT support staff, high speed internet and WiFi services, lounge and meeting room services. In addition, a number of the office buildings provide free car parking, all-hours access, dining facilities and break out areas. 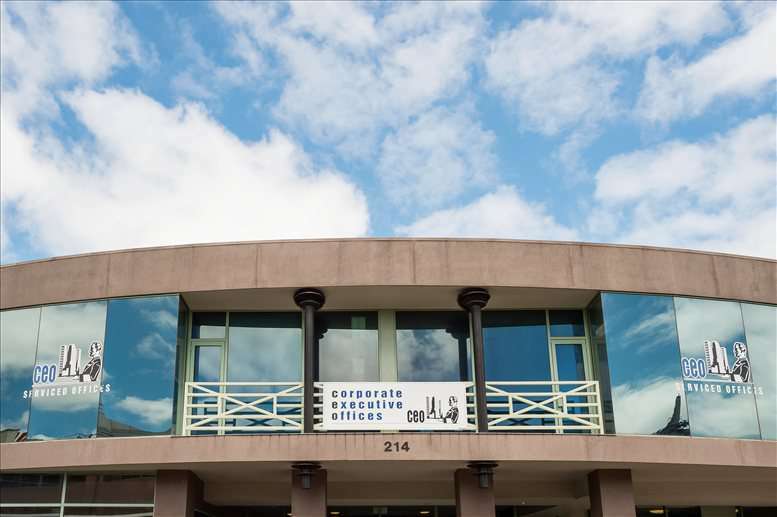 We would love to help you find your perfect new office. Simply choose any of the coworking spaces or offices to rent in Brighton above. All of the office space listed on this site is in an ideal location, and is available for instant lease on flexible terms. 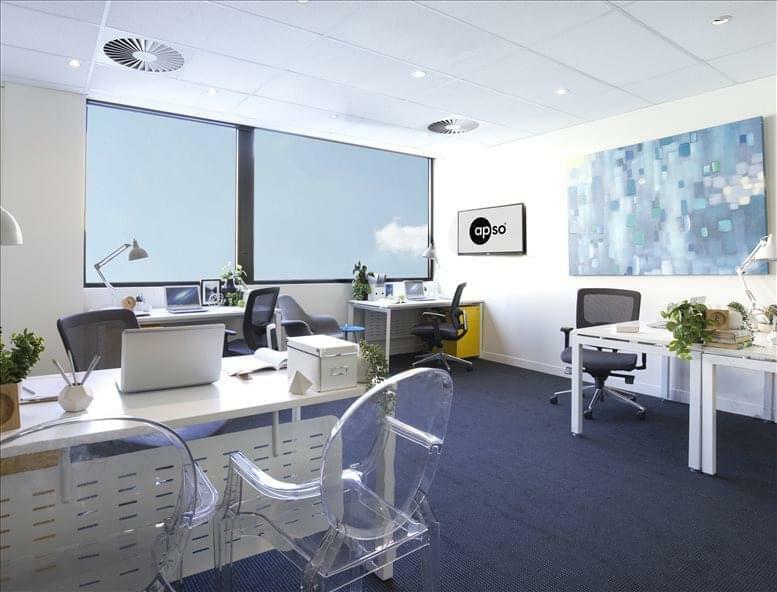 There is more office space available than ever before and prices to suit every budget, and companies of any type will be able to find the space they need using OfficeSpace.com.au. Call us and we will be happy to help you find your perfect office space.